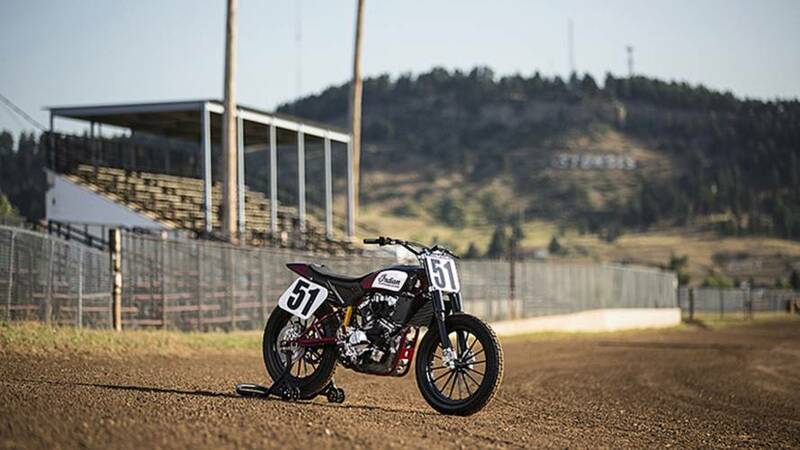 Indian Motorcycle has posted $350,000 in contingencies for riders campaigning the FTR750 flat tracker for the 2018 season. 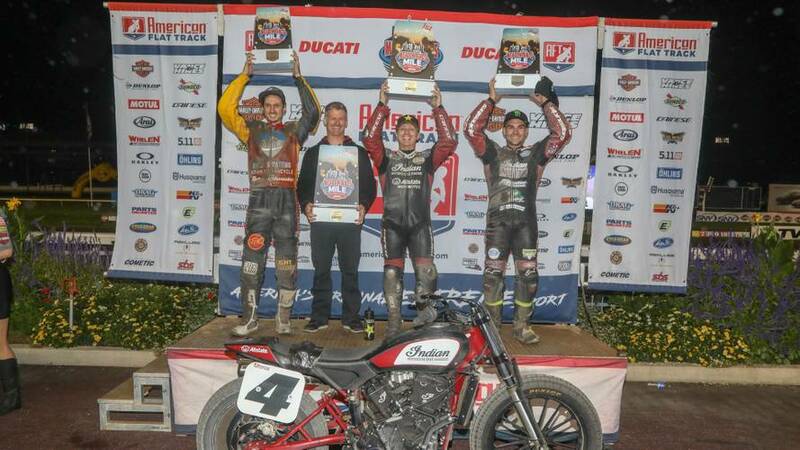 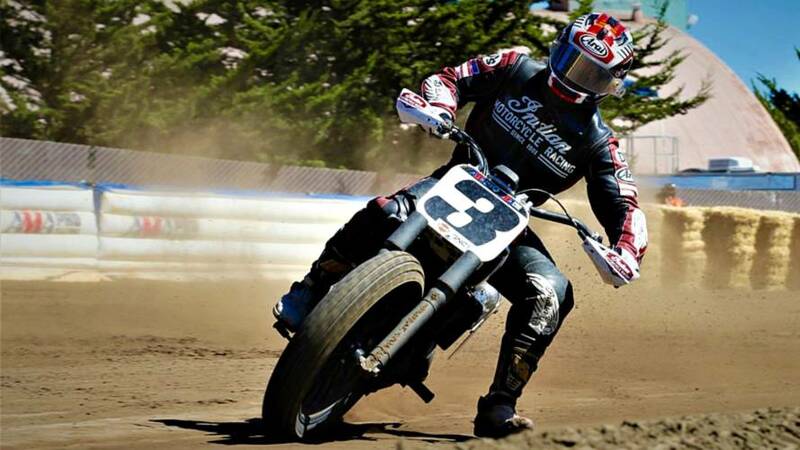 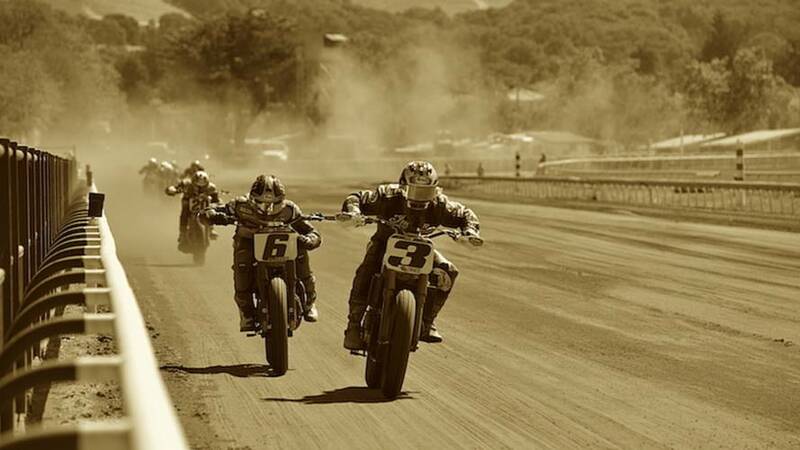 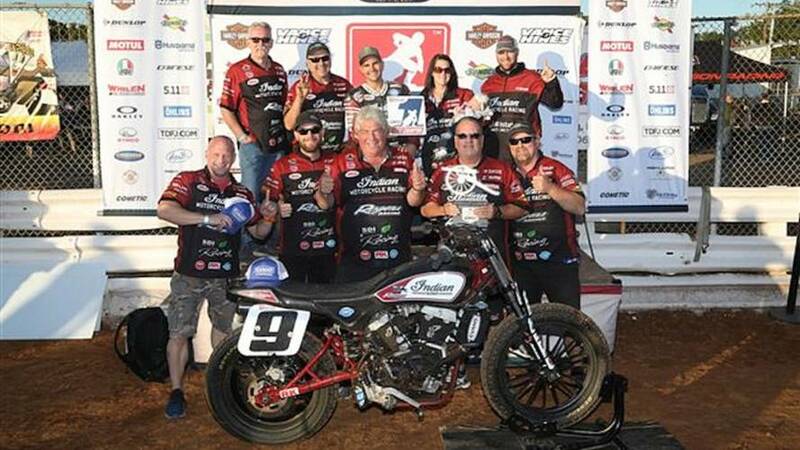 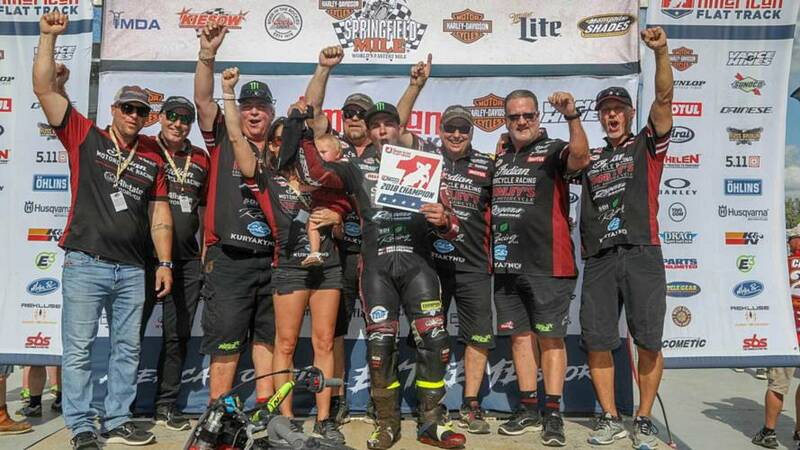 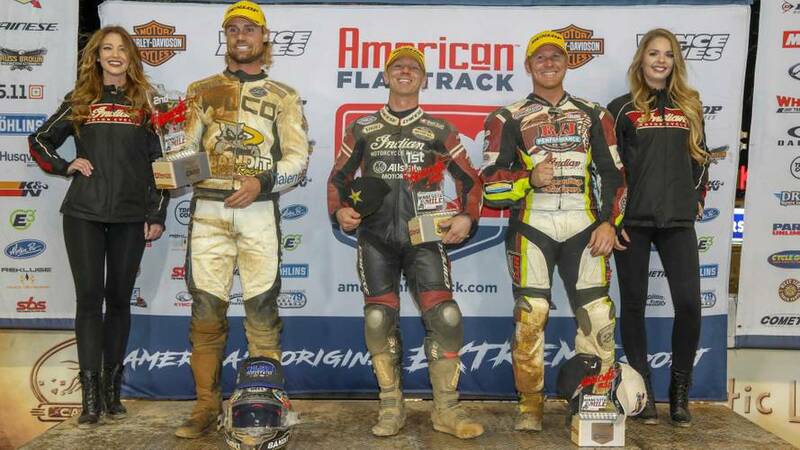 Privateer Johnny Lewis rode to a third place finish, his best of the season, on an Indian Scout FTR750 at the Lone Star Half-Mile this week. 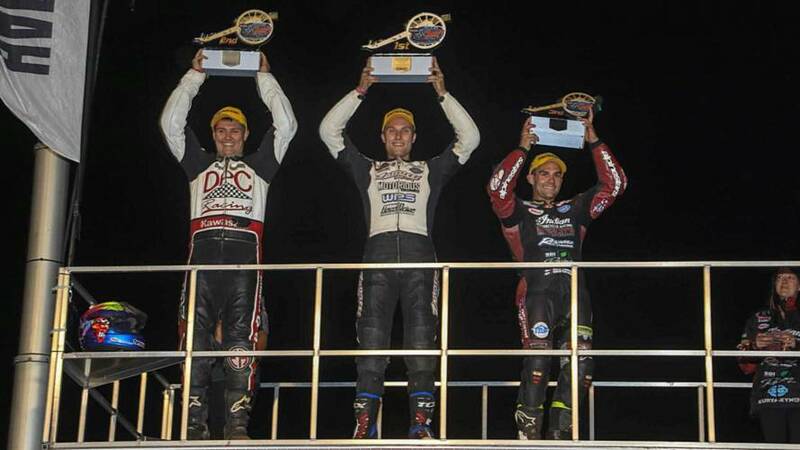 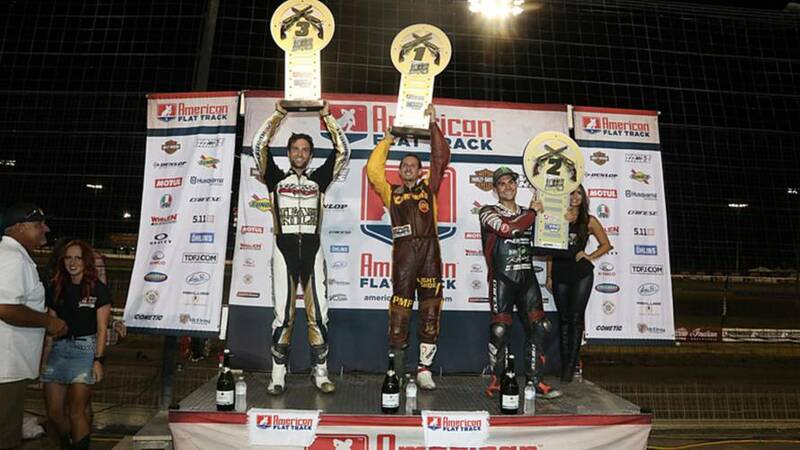 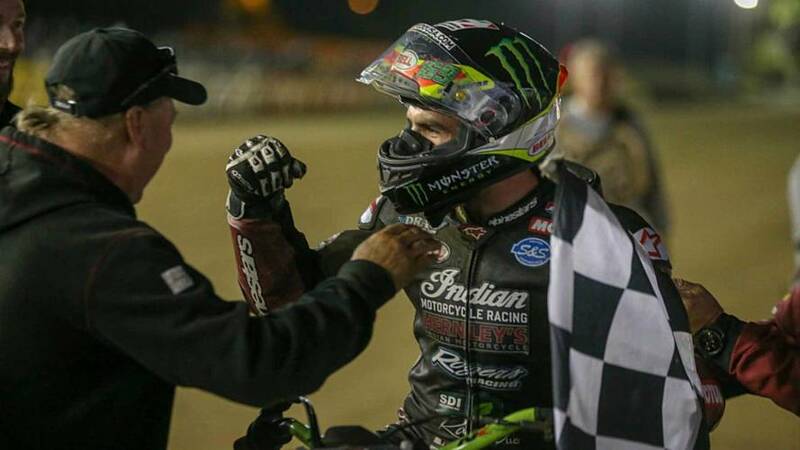 Jared Mees clinched the AFT Championship on the Indian FTR750 before his home crowd at Williams Grove Raceway in Pennsylvania. 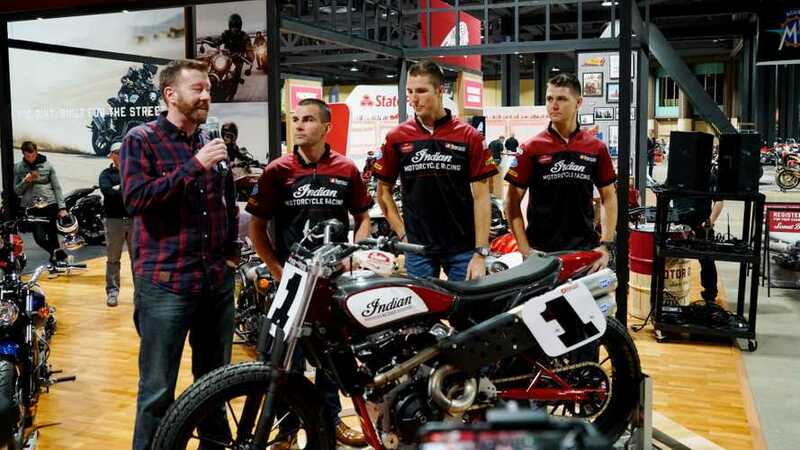 Indian Motorcycle has signed on as the presenting sponsor for six of the upcoming 2017 American Flat Track Racing championship events. 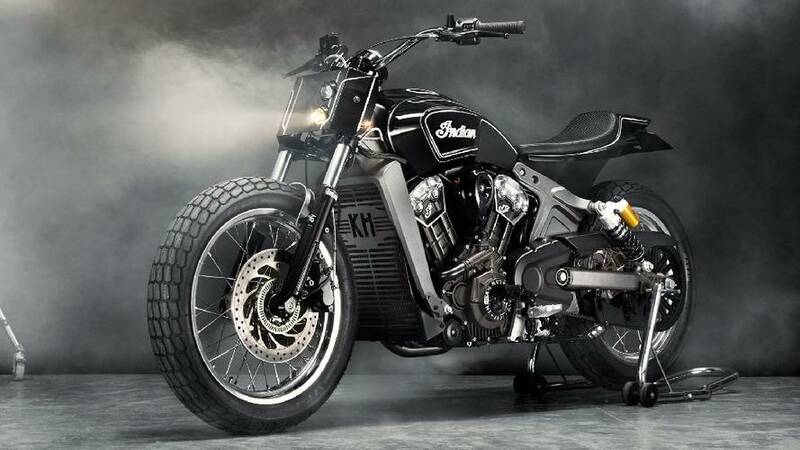 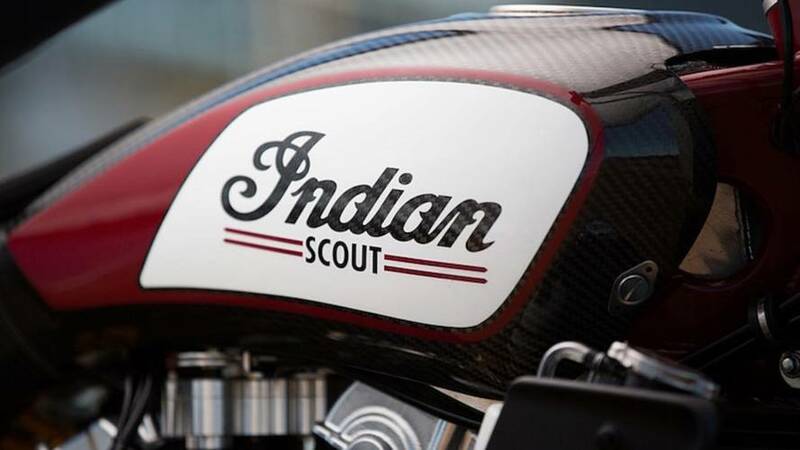 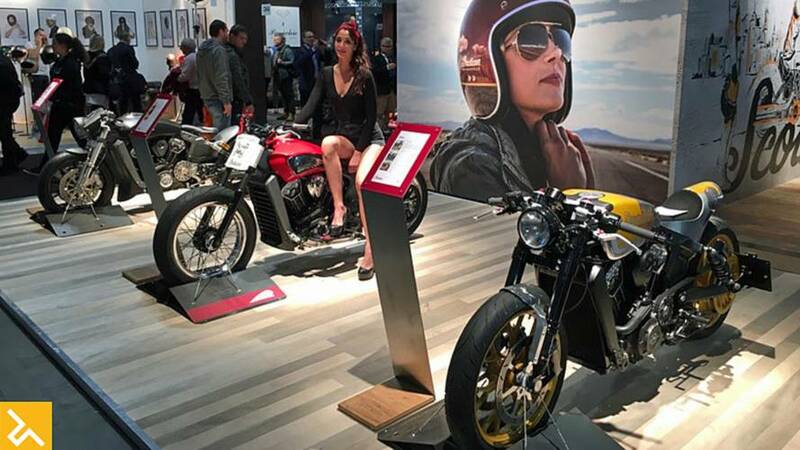 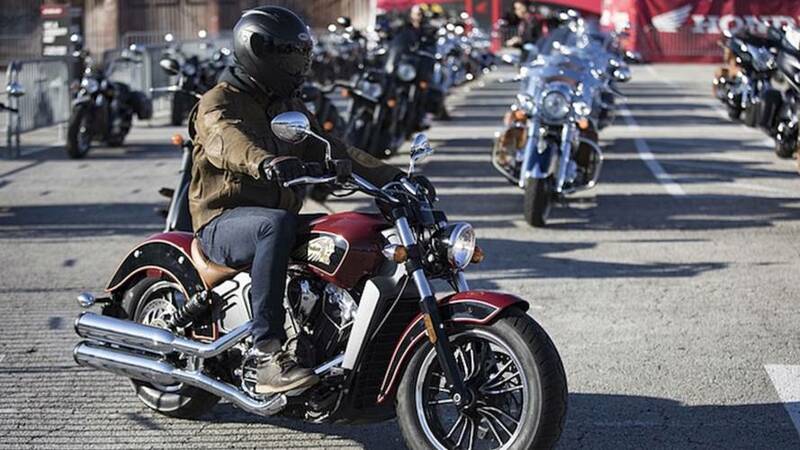 Indian Motorcycle shows its full model line-up at EICMA 2016 in Milan, Italy. 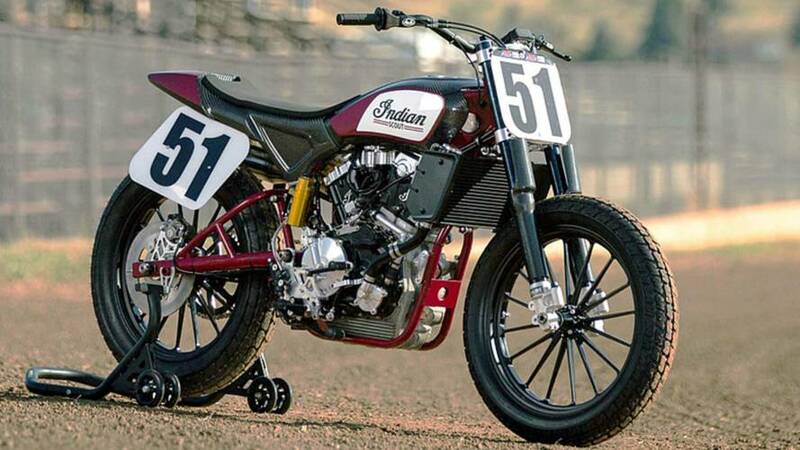 A chat with the man who introduced the Indian FTR750 to dirt: Joe Kopp.